> Your e-mail address from a Steam account must match the email address used when you registered on ETS2MP site. This is a very important point! Make sure there are no special characters other than the @ in the password or e-mail address. Copy @ to notepad and then copy and paste it into the field on the game. and delete the bin folder. 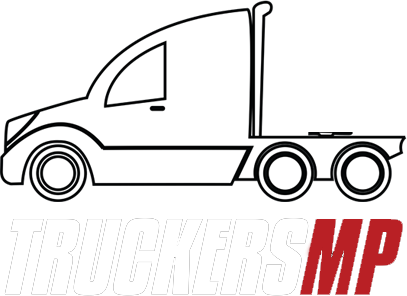 Start TruckersMP and try to login. Please let us know when your problem is resolved! Your topic has been inactive for 3 days since the last reply. Because of inactivity, i will have to move this topic to Inactive Topics. feel free to DM me or our support team members and we will open this again. This topic has been inactive for 2 more days and because of that, the topic will be moved to the Unsolved topics section. Thank you very much for your help and participation. Have a great day! //Moved to Unsolved due to inactivity.